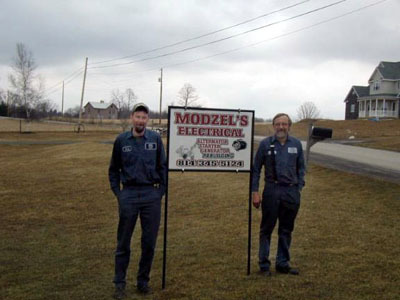 Modzel's Electrical Rebuilding is a family owned and operated business in the small village of Forest, located just 2 miles from SR53 and I-80. The business started in 1988 when Donny Jr. graduated from high school. 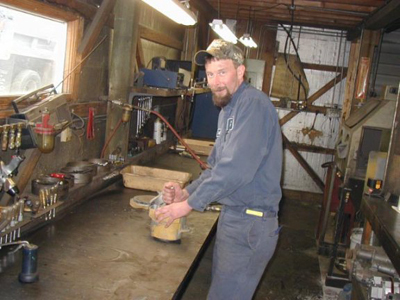 Don Sr. had been overhauling heavy equipment engines since he graduated from technical school in 1967, and having trained his son to rebuild starters, alternators, and generators it was decided they should open their own business. 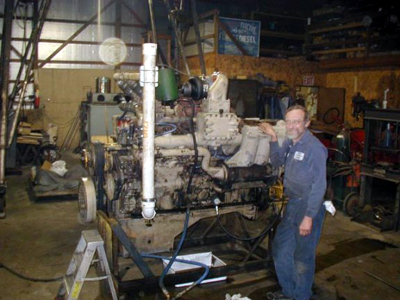 Don Sr. continues his work on heavy equipment engines and Donny on the repair in his expertise. The business also owns a backhoe and dump truck and does excavation work. The phone number is 814-345-5124 and is open 5 days a week.